GlobalGiving is an online marketplace that connects donors with grassroots projects in the developing world. 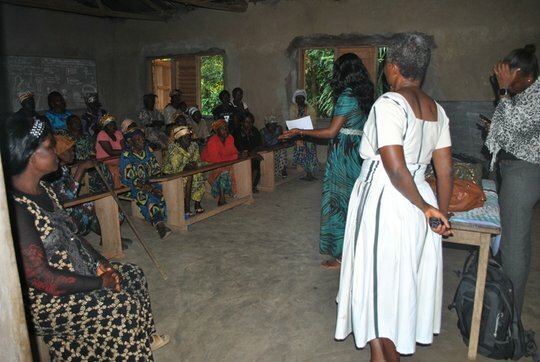 Human IS Right is promoting on GlobalGiving one of its projects: Supporting Gender Equality in Rural Cameroon Project and...WE NEED YOUR HELP! By donating via http://goto.gg/16581 you will help us to build up, improve and continue this challenge! Please donate with credit card, debit card, PayPal or more...! Just go to http://goto.gg/16581 and be a part of our challenge of improving our world!